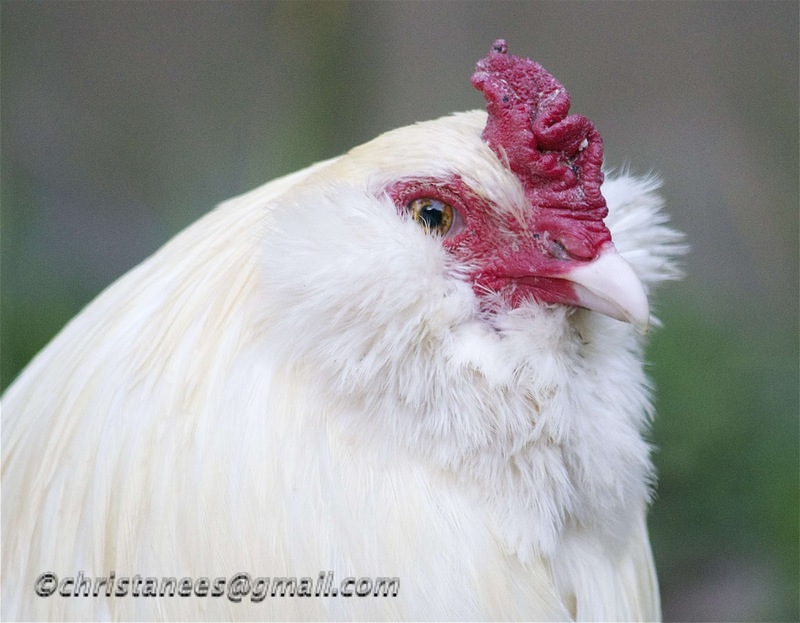 squirrelhaus alaskan photos: My Love For Chickens! a small flock of free range chickens in her yard. I was in heaven taking photos of them. me with his fluffy cheek feathers!